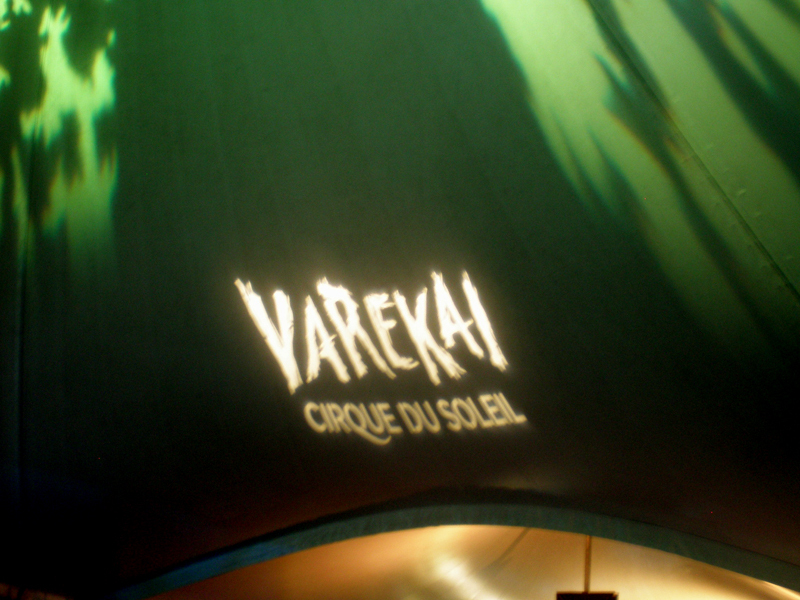 Posted byGab	 15.Jul.2011 16.Jun.2012 Leave a comment on Varekai! Circuses have always held a dear place in my heart. Probably the product of watching Little Nemo: Adventures in Slumberland and Dumbo just a little too often growing up. My parents took me to my first circus in Nepal in 1993, but my first encounter with Cirque du Soleil wasn’t until Popular Mechanics for Kids featured Dralion in one of their episodes. 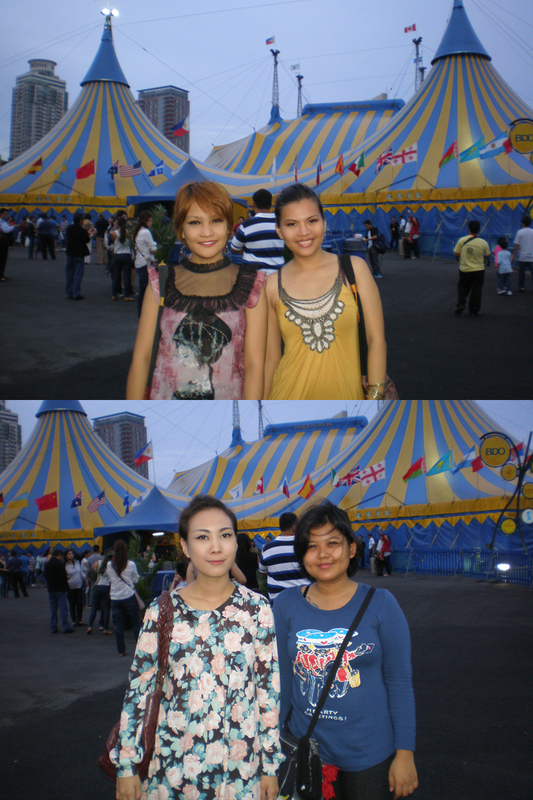 So when they announced that Cirque was going to stage Varekai in Manila, I didn’t need to hear anything else. I was going to watch it by any means necessary. And Varekai was, in a word, breathtaking. It’s a lot more thrilling to watch a Cirque show live. On DVD, obviously you know nothing wrong’s going to happen, but watching it live, wow. There were times when I would hold my breath when the performers were doing a particularly complicated routine. It’s funny how it took some otherworldy costumes to remind me of what great beauty there is in the human form. I’m inspired to re-do and finish my old circus-themed painting series. The music is played live, which was awesome. And the costumes. Oh, the costumes. ♥ It really is too bad that photography isn’t allowed inside the tent because some of the costumes that I really loved (one in particular had a very Alexander McQueen feel to it) were not in the souvenir program. The great thing about Cirque is there’s a wonderful and sophisticated theatricality in their shows –and in these three acts in particular — that set them apart from other productions. The Russian Swings made such a grand finale. You really leave the show on a high. If you haven’t watched or are still on the fence about seeing it, it was worth every single centavo. My only complaint is that 2 hours is not enough! 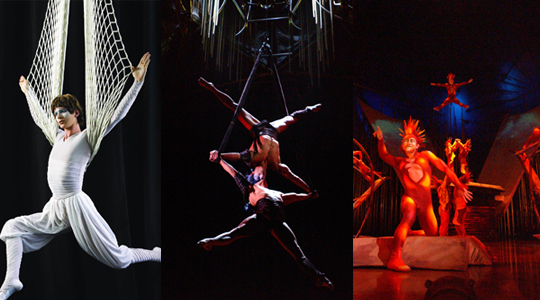 Varekai will run in Manila until July 24. 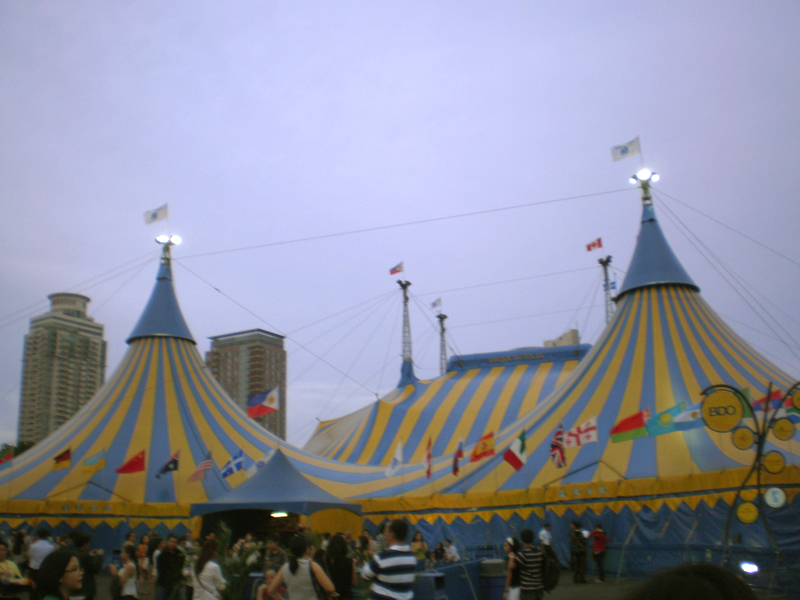 You can book tickets at the Cirque du Soleil website.